L’Associazione G.A.St.Art. 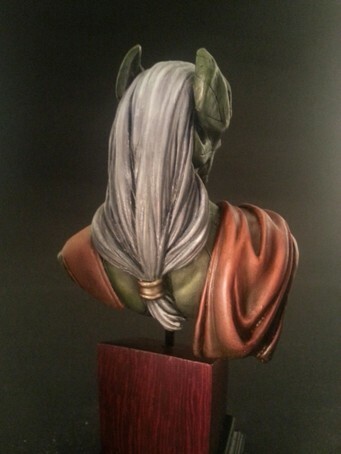 a sostegno del Word Expo di Stresa, ha donato il busto del Kaine; il pezzo unico è una scultura di Alberto Acquaviva e pittura di Luca Baldino ed è stato battuto all’asta di Valley Forge (USA) durante lo show dell’MFCA. Il ricavato andrà a sostegno delle iniziative del comitato organizzatore del Mondiale di modellismo . Ci vediamo a Stresa2014. G.A.St.Art. sarà presente al Worl Model Expo di Stresa l’ 11-12 e 13 Luglio con i prodotti associativi ed i book di Monte San Savino 2012 e i news 2013. The association G.A.St.Art. 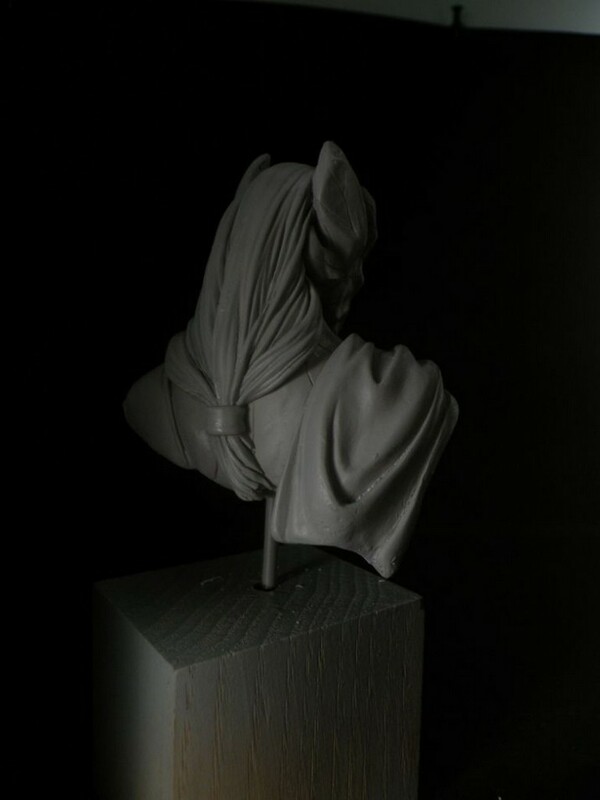 to support of the Word Expo of Stresa, it has given the bust of the Kaine; the unique piece is a sculpture of Alberto Acquaviva and painting of Luca Baldino and it has been beaten to the auction of Valley Forge (USA) during the show of the MFCA. The result will go to support of the initiatives of the committee organizer of the World one of modelling. We see us to Stresa2014. G.A.St.Art. it will be present to the Worl Model Expo of Stresa the 11-12 and 13 July with the associative products and the books of Mountain St. Savino 2012 and the newses 2013. Legacy of Kain is a series of action-adventure video games primarily developed by Crystal Dynamicsand published by Square Enix Europe (formerly Eidos Interactive). The first title, Blood Omen: Legacy of Kain, was created by Silicon Knights in association with Crystal Dynamics, but, after a legal battle, Crystal Dynamics retained the rights to the game’s intellectual property, and continued its story with four sequels. To date, five games comprise the series, all initially developed for video game consolesand later ported to Microsoft Windows. 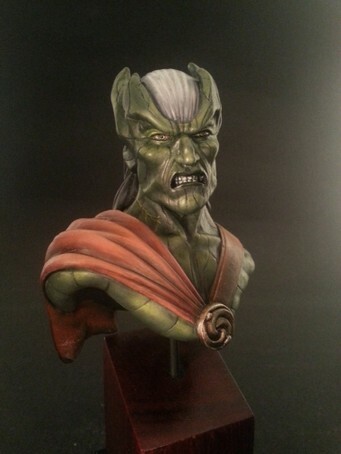 Focusing on the eponymous character of Kain, a vampireantihero, each title features action, exploration and puzzle-solving, with some role-playing gameelements. The series takes place in the fictional land of Nosgoth—a dark, Gothicfantasy setting—and revolves around Kain’s quest to defy his fate and restore balance to the world. Legacy of Kain: Soul Reaverintroduced another antihero protagonist, Raziel; the adventures of both characters culminate in Legacy of Kain: Defiance. Themes of destiny, free will, morality, redemption and the hero’s journey recur in the storyline, which was inspired by ancient literature, horror fiction, Shakespeare’s plays and Gnosticism. The Legacy of Kain games have enjoyed critical success, particularly receiving praise for high-quality voice acting, narrative, and visuals, and, as a whole, had sold over 3.5 million copies as of 2007.